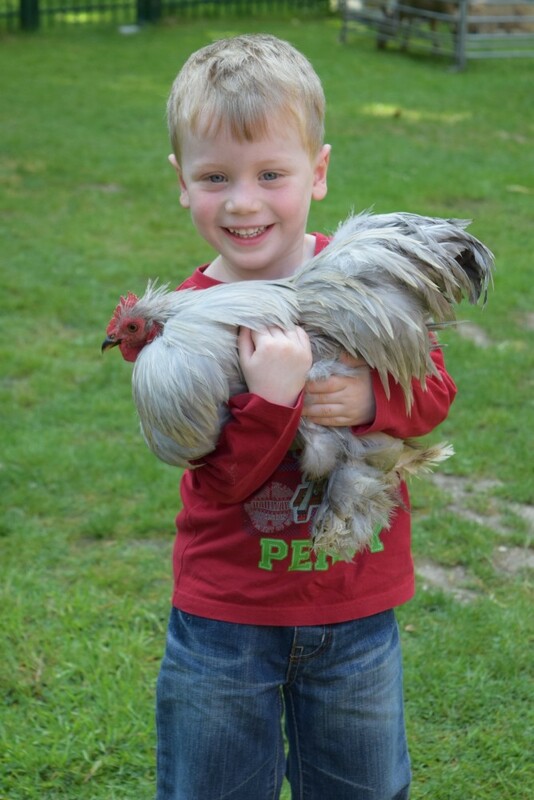 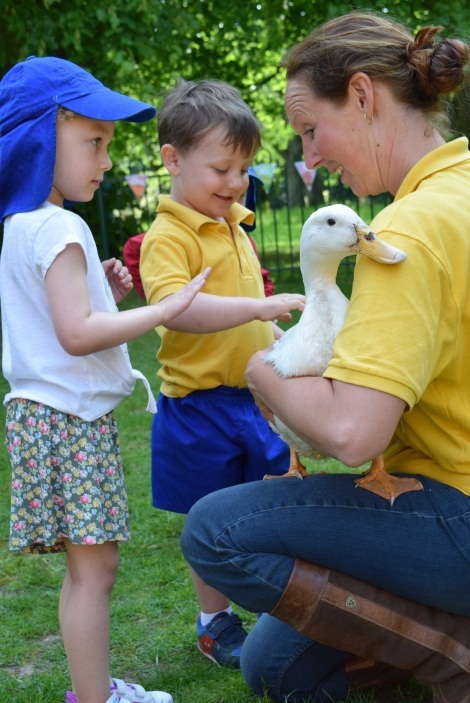 Nursery and Transition are too little to take out on school visits so the next best thing is to bring the farm into school to see them! 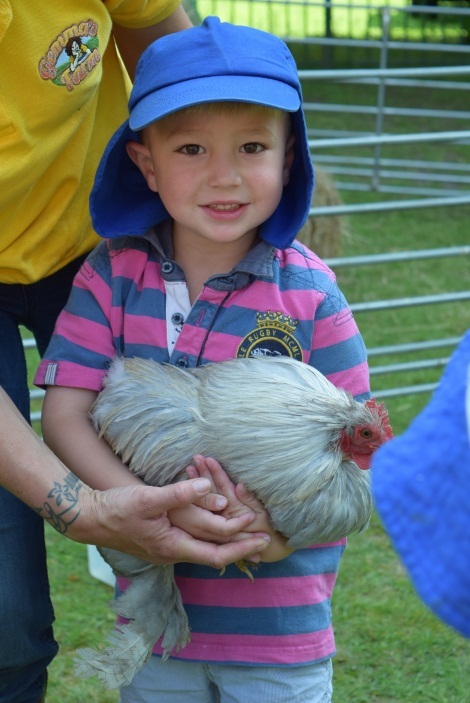 A picnic lunch in the orchard was a perfect ending to the ‘day out’. 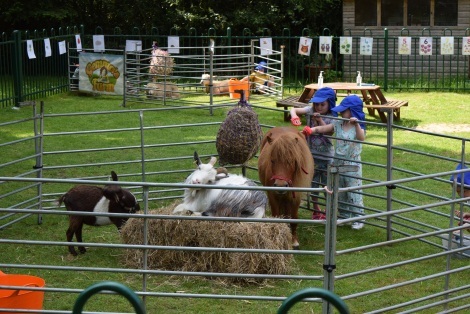 The Early Years play area was transformed into a farm for the day with ponies, goats, ferrets, ducks, chickens, rabbits, mice and chicks—and not forgetting the lovely sheep dog too. 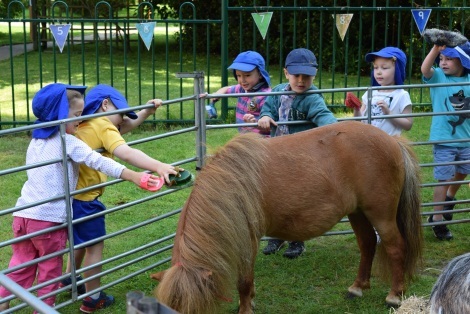 Gemma spent a lovely day with us in beautiful sunshine and the children were very hands on with all the animals—even if the pony didn’t seem to want to be groomed quite as much as the children wanted to groom him!